-As the world evolves, so do we, and personal computing has reached a newer level, higher and more sophisticated than ever, and we as humans should want to progress and take the ride. One of the many new options in computers is building a home theater, and if you want to know how, then this tutorial is for you. -What is a HTPC(Home Theater PC)? it is a device connected to your tv or monitor, which is distinguishable by its very small size, in comparison to normal PC's, and the main feature it possesses over consoles and media boxes, is the ability to upgrade it at ease, and the fact that you can use any OS you want, whether windows, linux, or any other OS. -Step one, know your purpose, will it be for gaming, media streaming, browsing the web, or simply a more sophisticated tv receiver, your answer here will influence all other steps, so take your time and think about this one, also you can combine more than one option together to achieve what you really are aiming for. -Step two, before we dive into the fun of choosing your parts and building your HTPC, there is one more question to ask yourself, what is your BUDGET? every type of build needs a budget, and every budget suits a specific build, for example, you can't simply spend more than 300$ for a decent media build, or spend over 200$ for a web browsing build, but you will need to make a hole in your pocket if you want something to rival the steam boxes, ps4's, and xbones (xbox one), sure a 400$ build would for some time, but really want to get as close as possible to 1000$ for a gaming HTPC. -Step 4, your CPU, MOBO, and RAM. gamers, unless on a budget build, should either go with a heaxacore amd, or a i5, for best gameplay. While others can take an atom build for reasonably less size and cost. 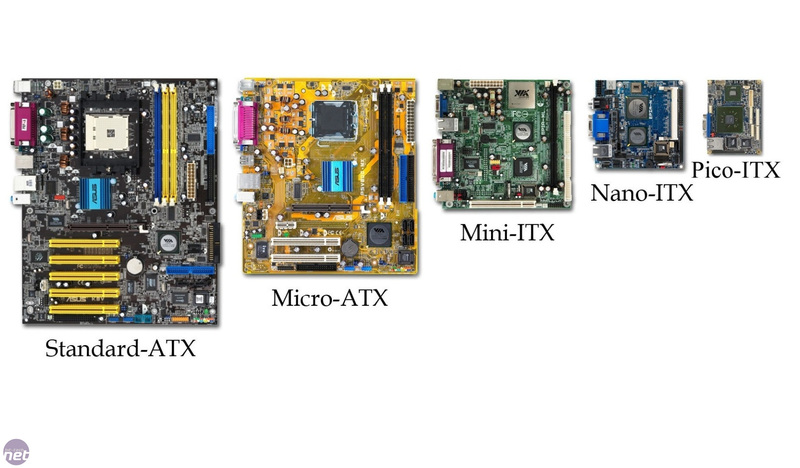 Now MOBO, gamers whould prefer a micro atx, mobo, while those who choose size, a mini itx is great. This is a relative comparison of size. -Step 5, the PSU, the only concern here is brand and wattage, primarily for those who had chosen thinner builds you'd want a PSU similar to this. , by the way this psu is a Astone 150watts Mini ITX PSU. for others, an atx psu is great. -Step 7, Your storage and optical drive, for gamers and media people, you'd want a big hdd and a bluray drive, for burning and storing your movies and storing your games, for those who want a basic media center with little or less movies, a dvd drive and a ssd should do. -Step 8, buy everything, easy enough, unless you've been living under a rock, for those outside the US, some websites offer the ability to ship to a certain address in the US and then redirect the shipment to you, such as shop and ship.